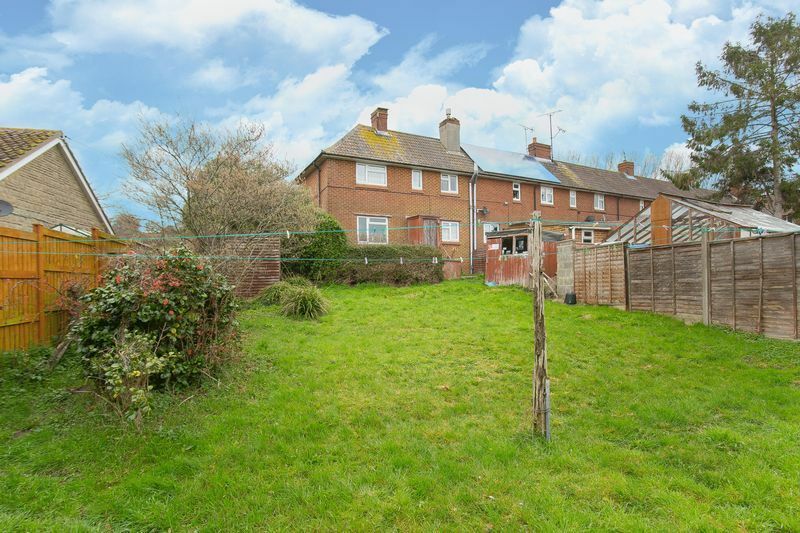 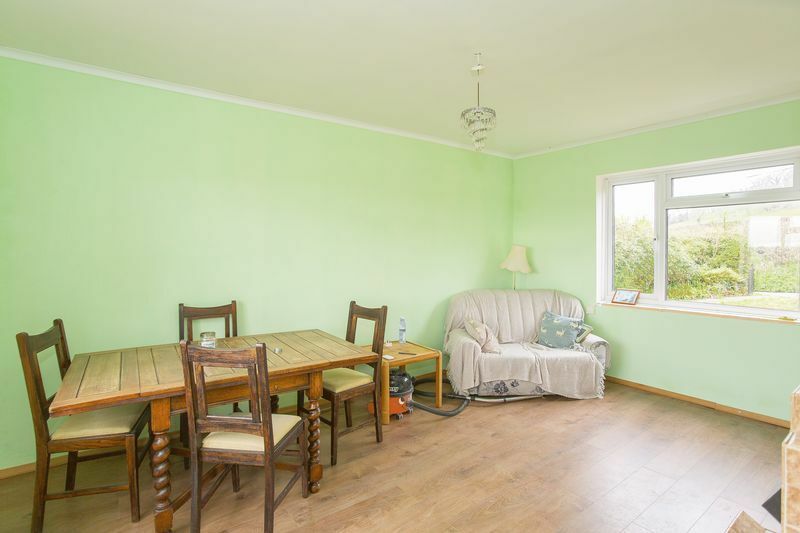 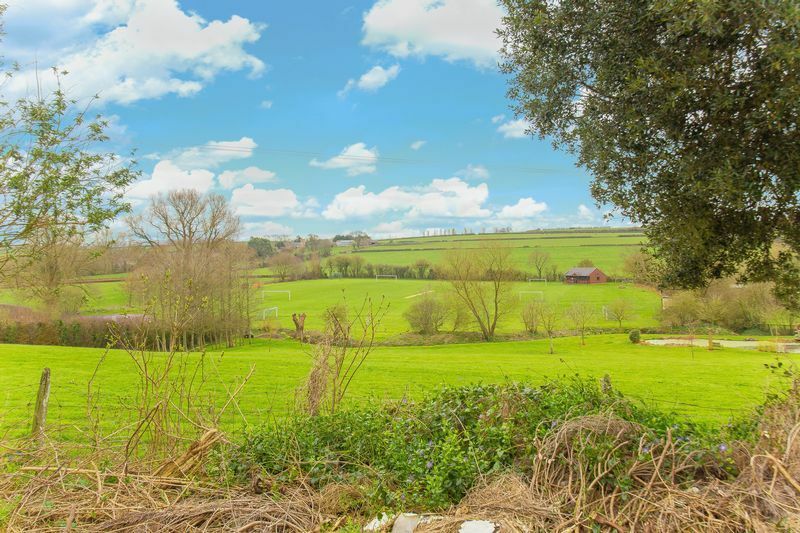 Spacious end of terrace home in need of modernisation in an outstanding village location with beautiful views of the countryside. 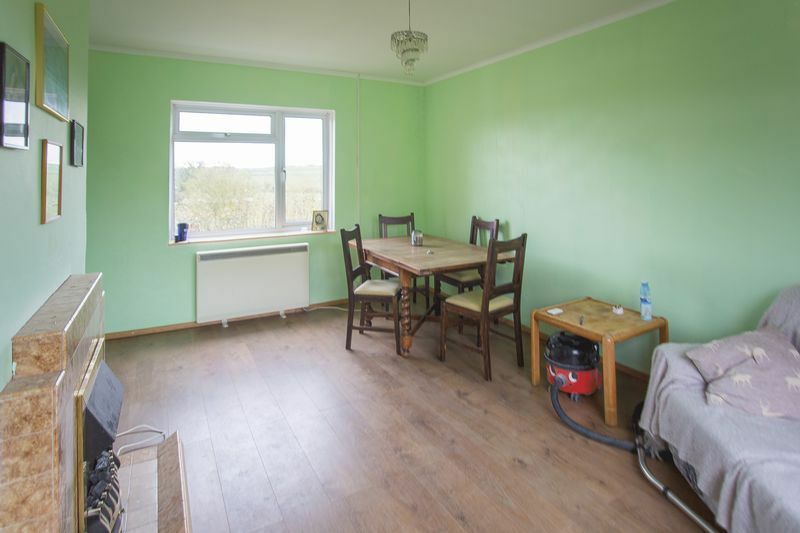 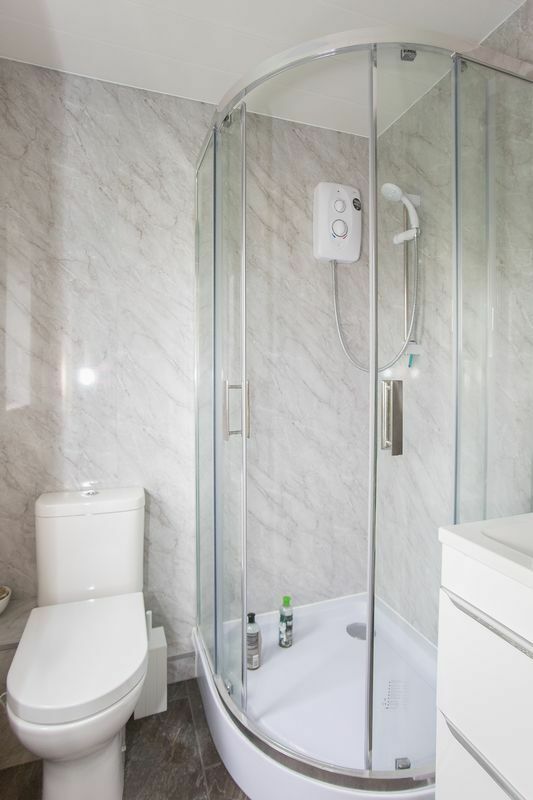 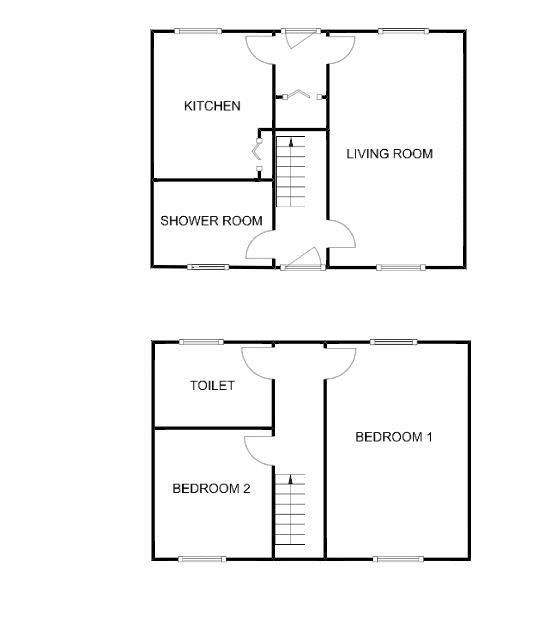 The accommodation comprises good size living room, kitchen and shower room. 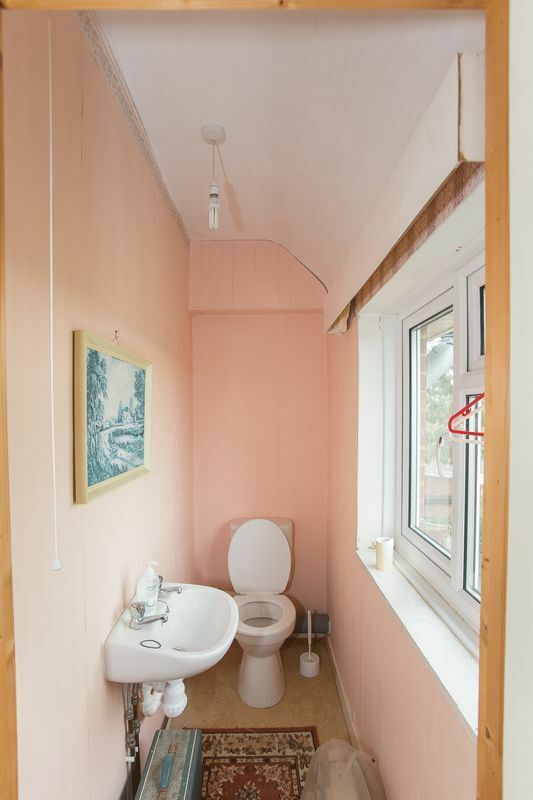 Upstairs are two bedrooms and a toilet. 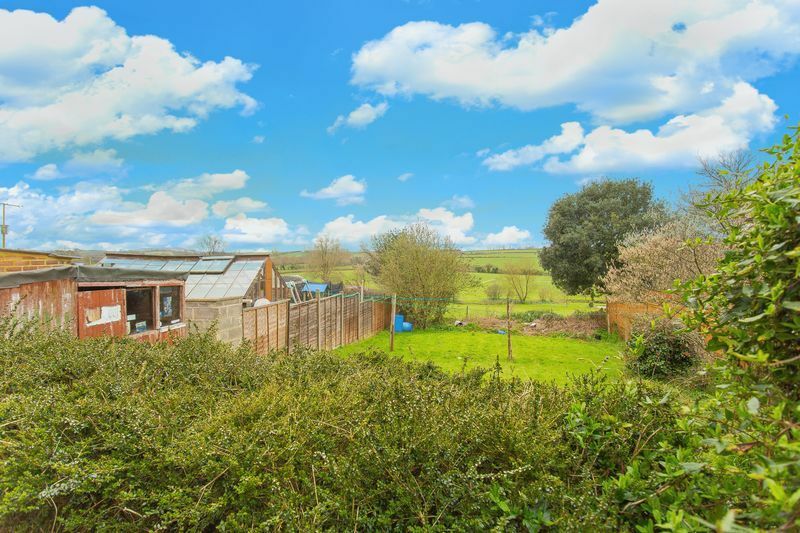 The garden to the front lends itself to be converted into further off road parking and the rear garden is of a good size and backs onto open fields. 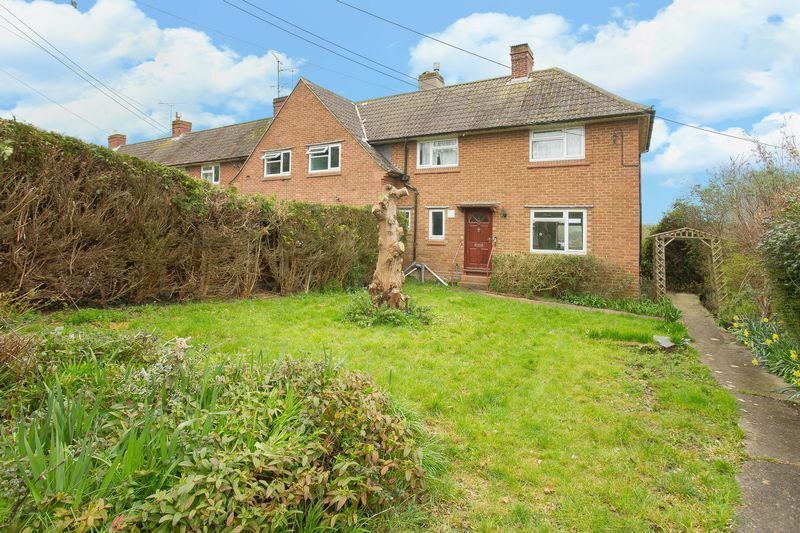 This property would be a great project for someone to put their own stamp on and transform it into the wonderful family home it could become.